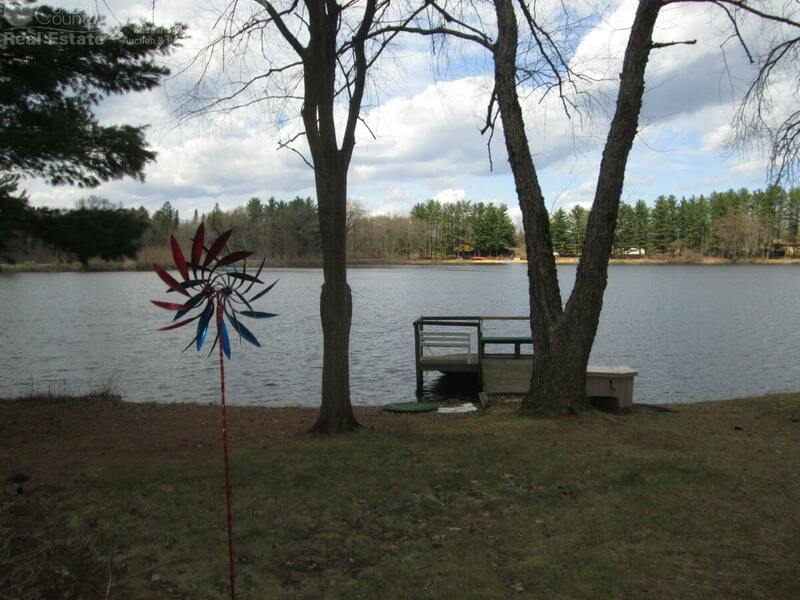 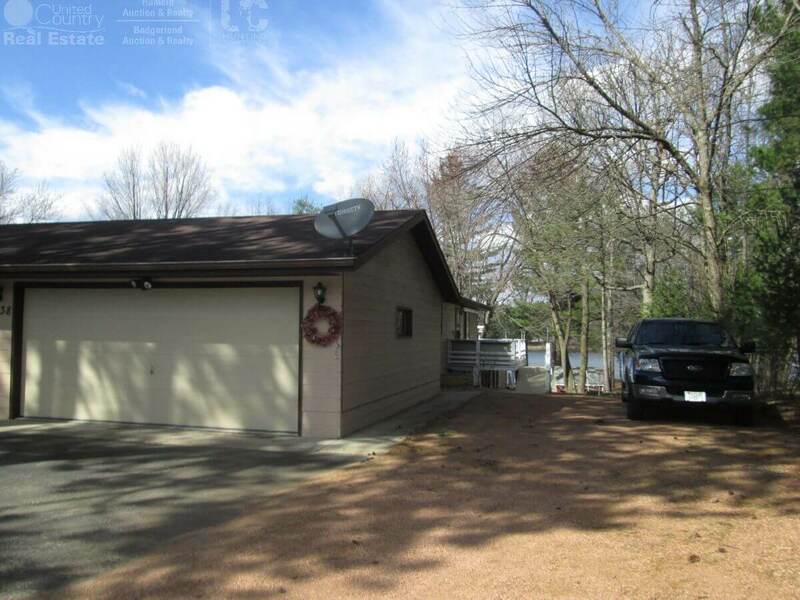 Waterfront paradise awaits you on this updated 2 bedroom, 2 1/2 bath ranch home with 96' frontage on Arkdale Lake in Adams County. 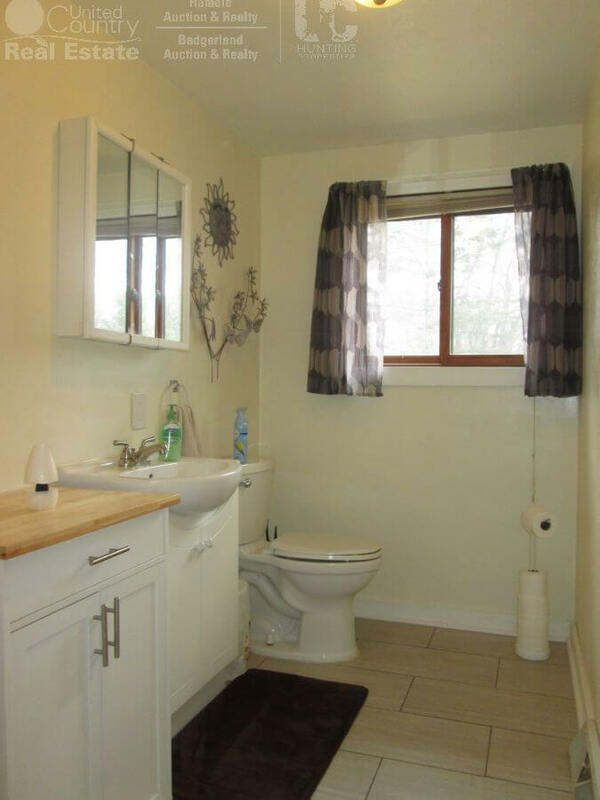 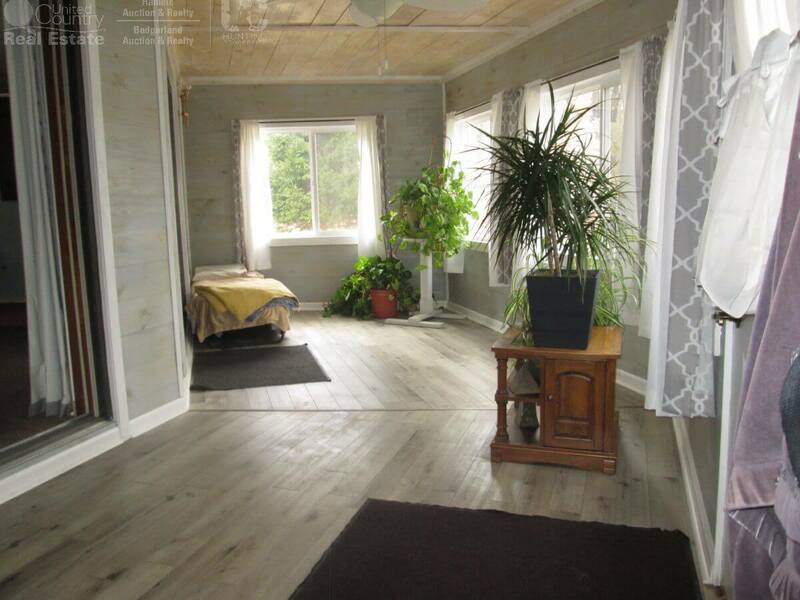 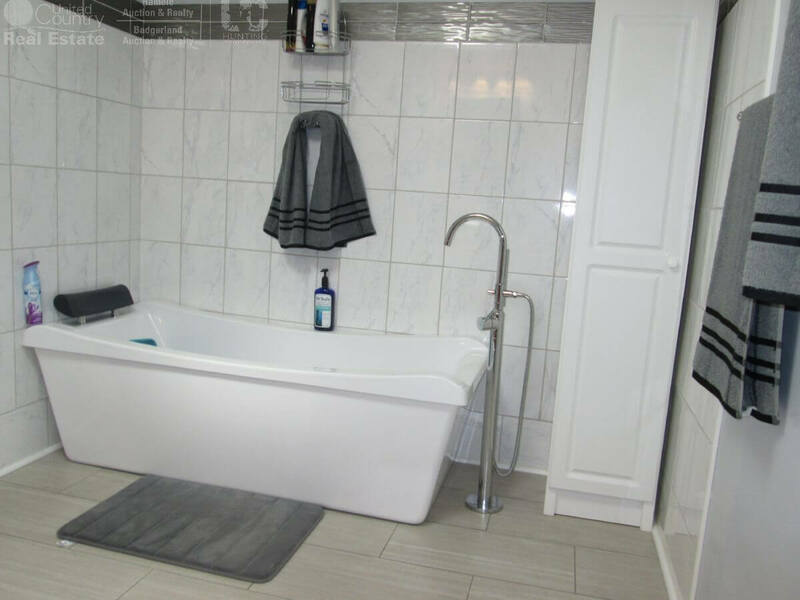 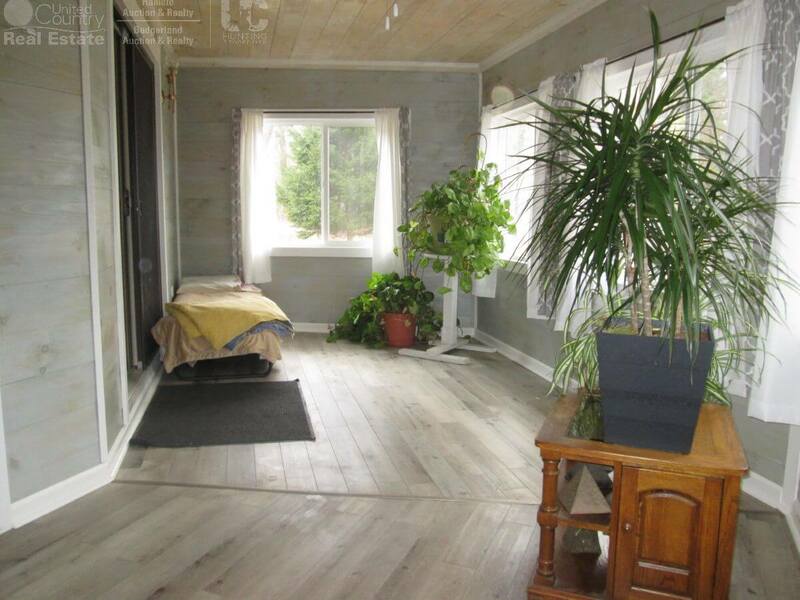 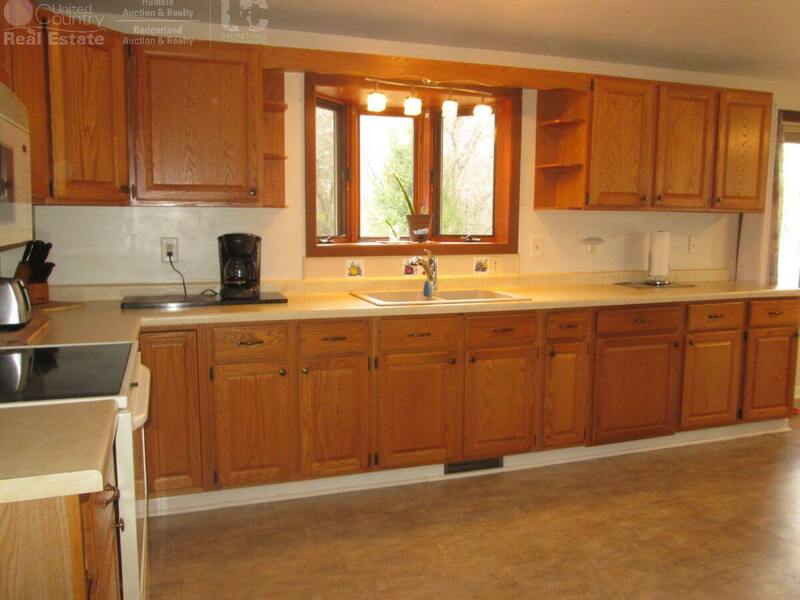 Open concept home features updated kitchen and dining area with new floor and living room. 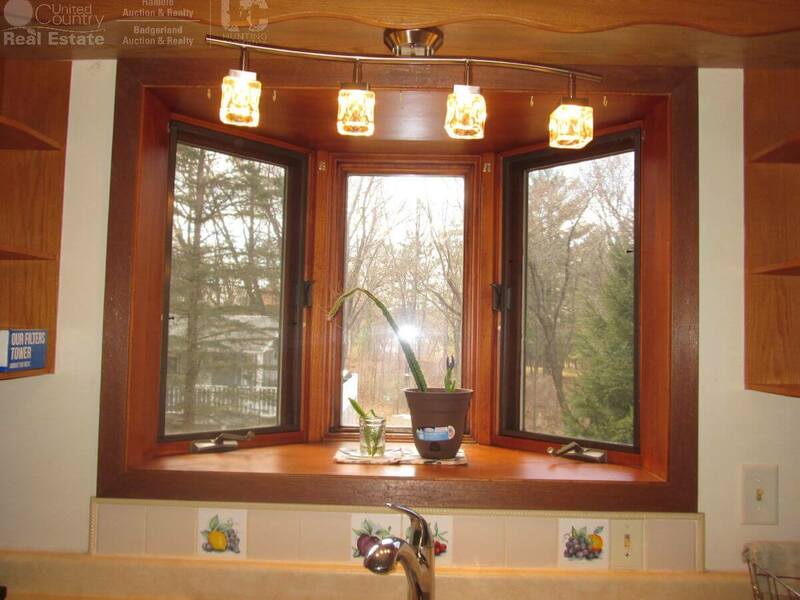 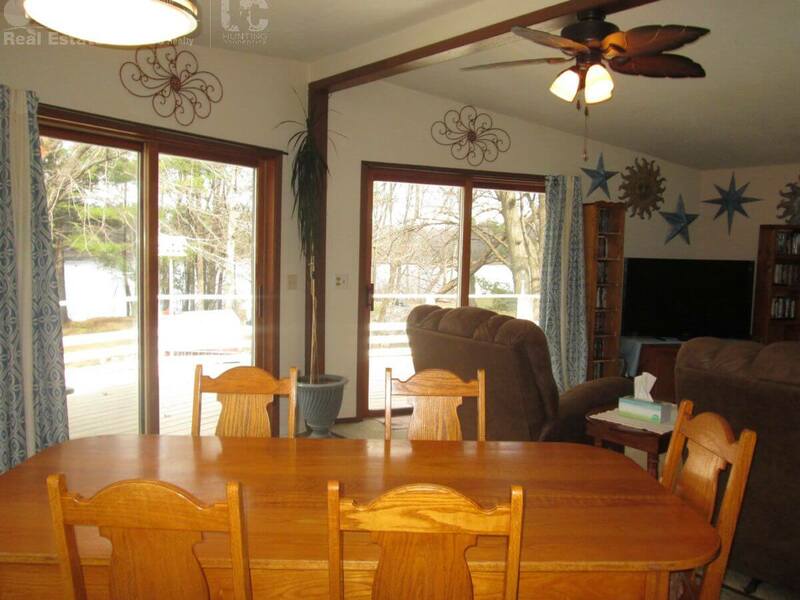 Wander out the sliding glass doors to enjoy the view and relax with your morning coffee. 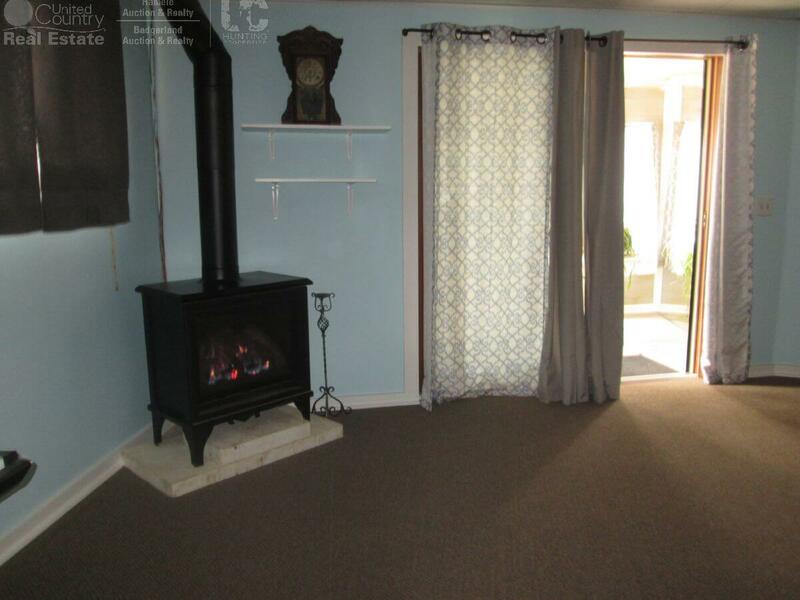 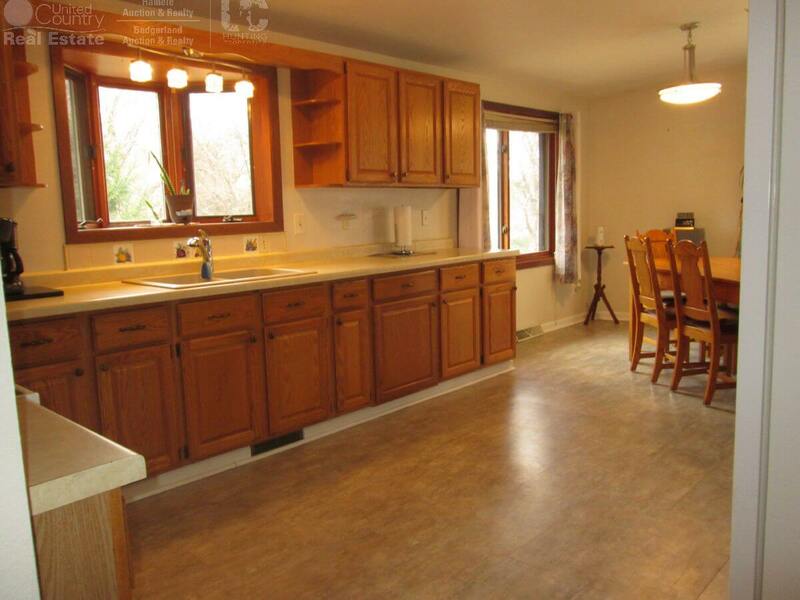 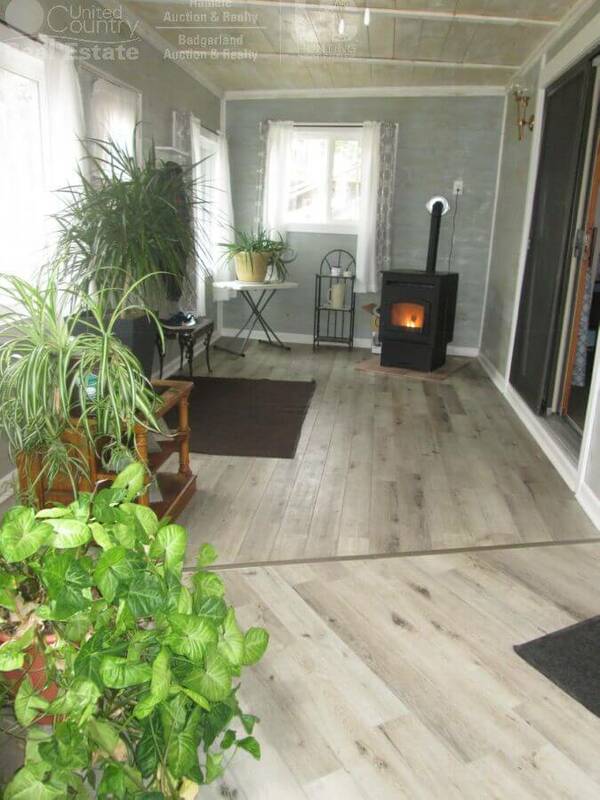 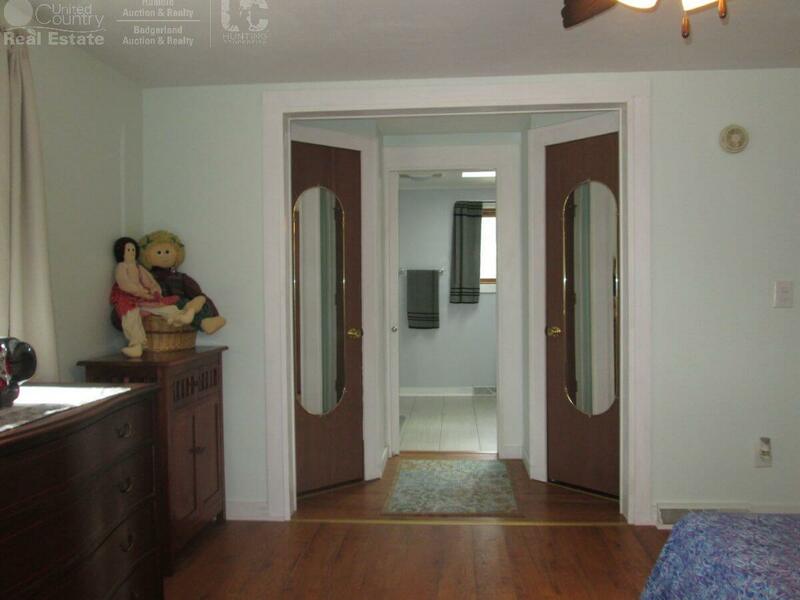 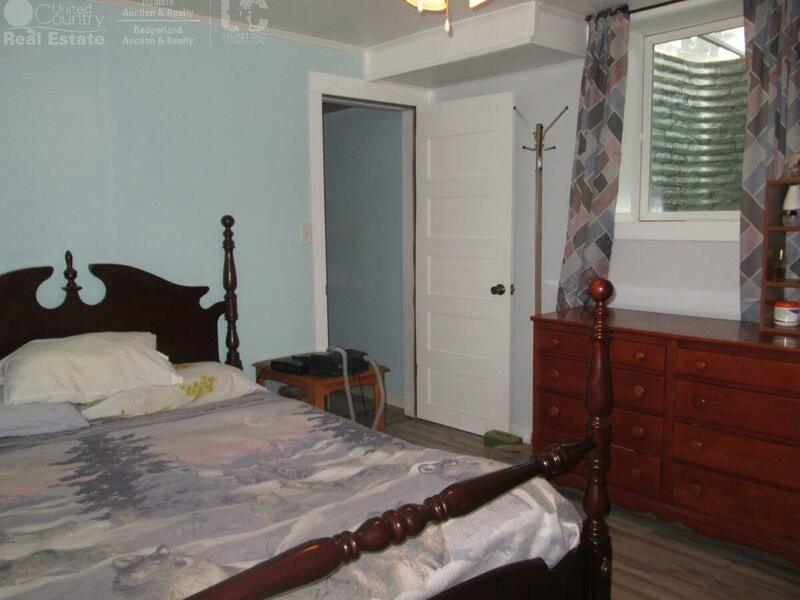 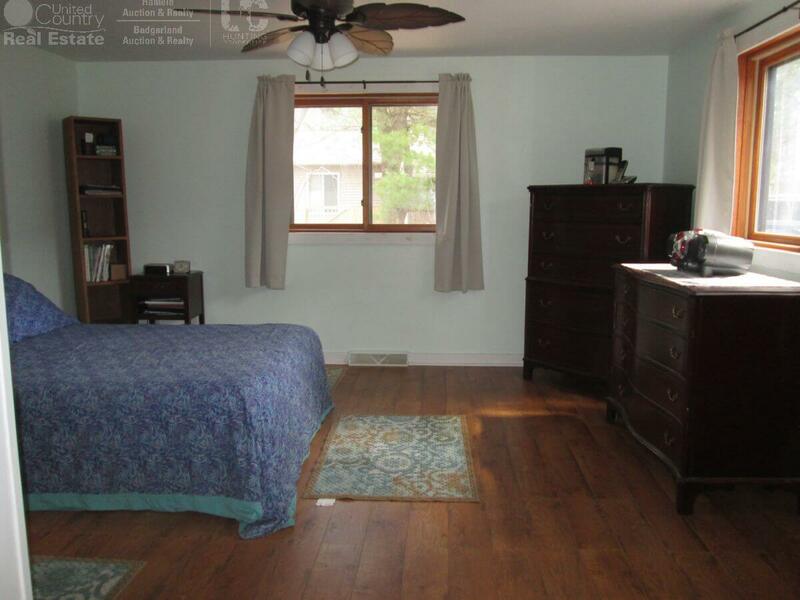 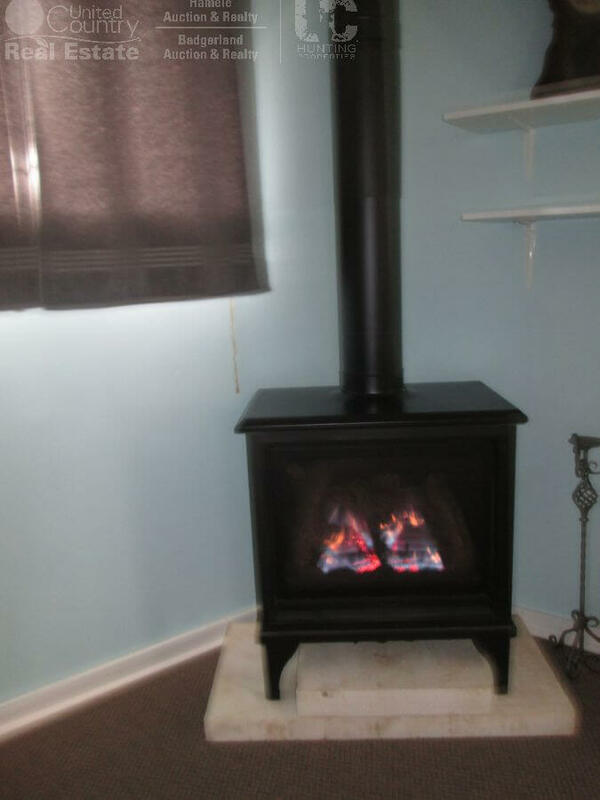 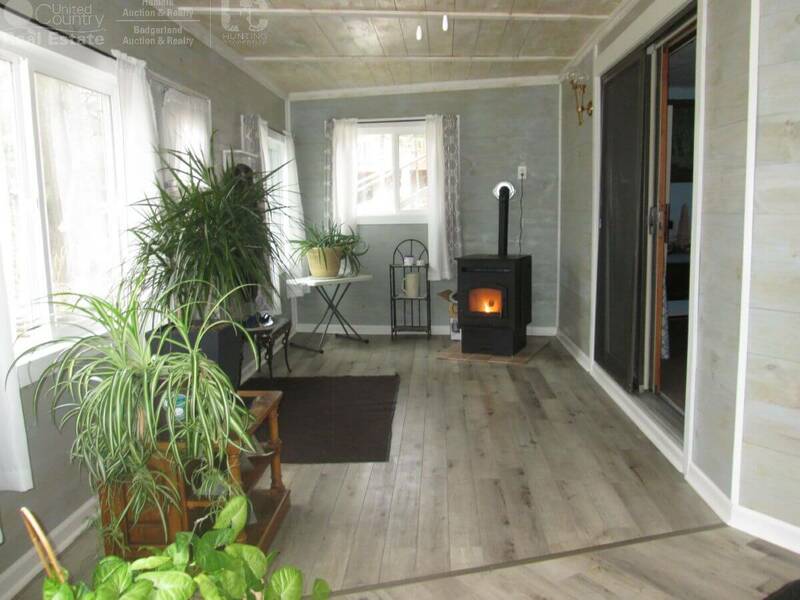 Spacious family room with gas fireplace plus newly remodeled 4 season porch with pellet stove. 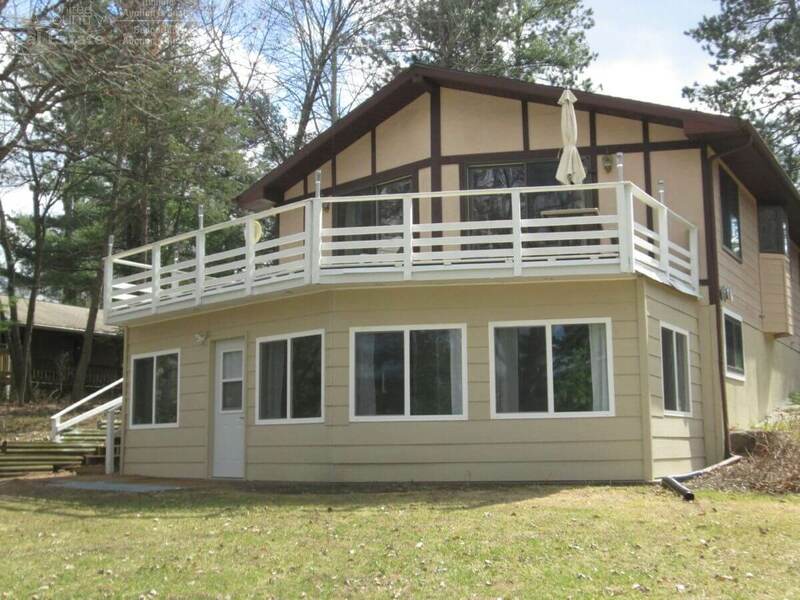 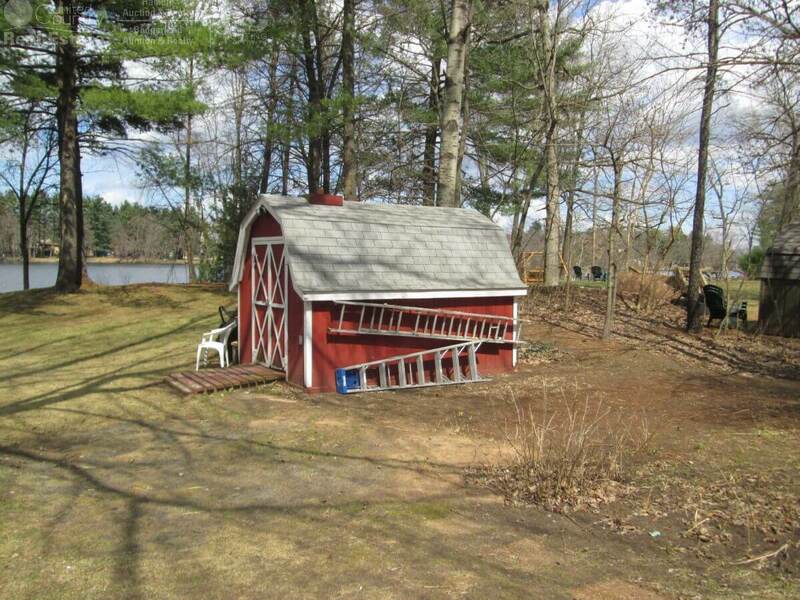 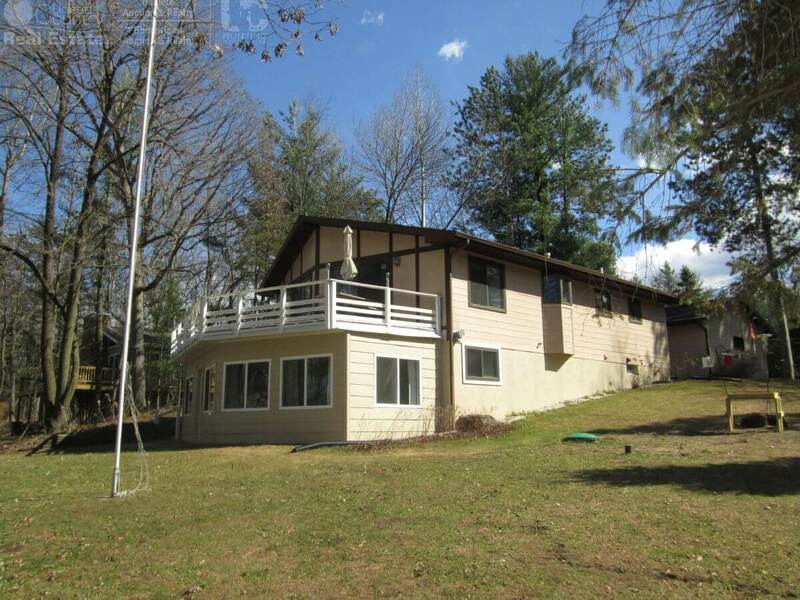 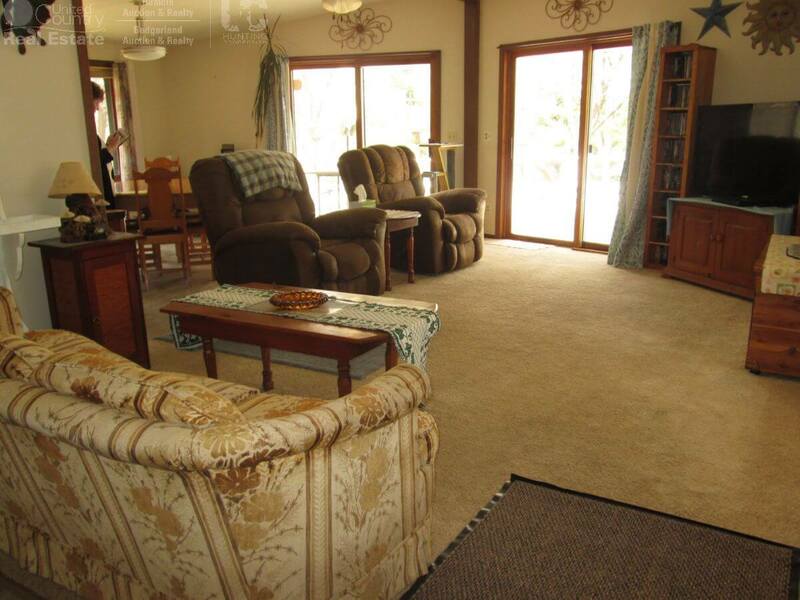 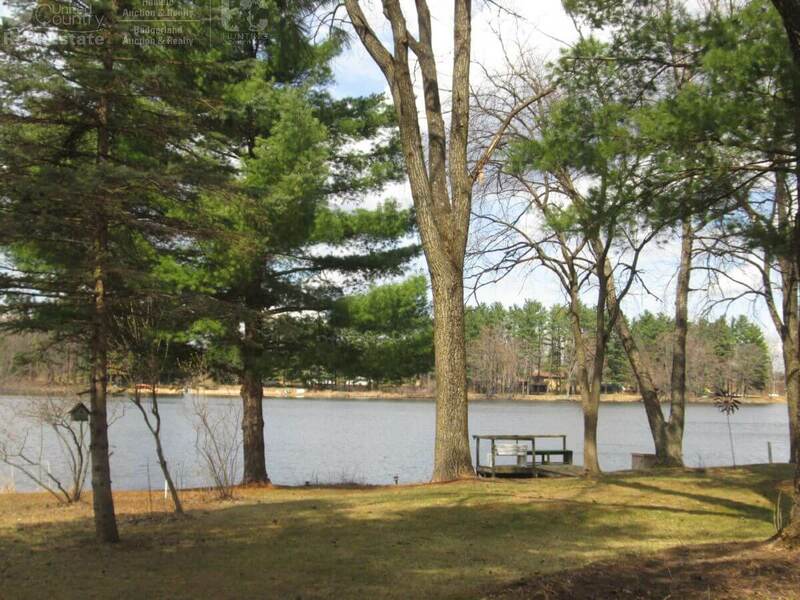 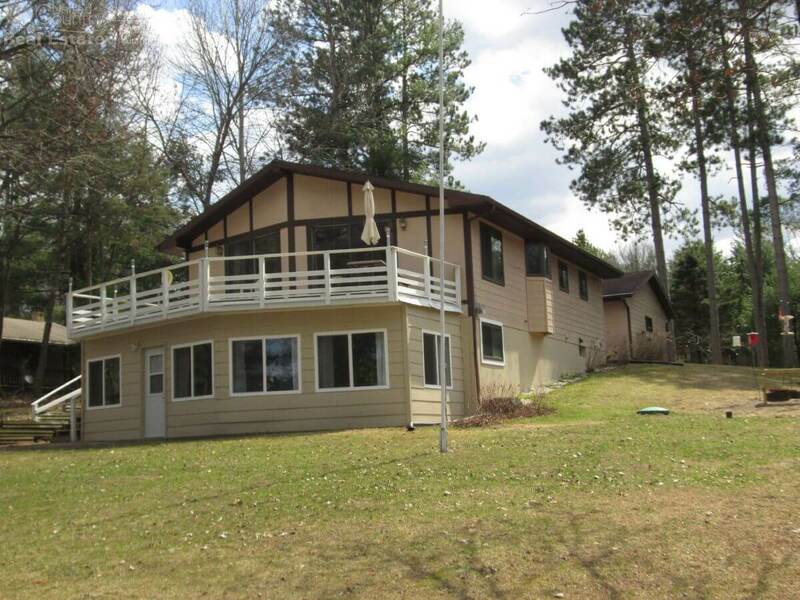 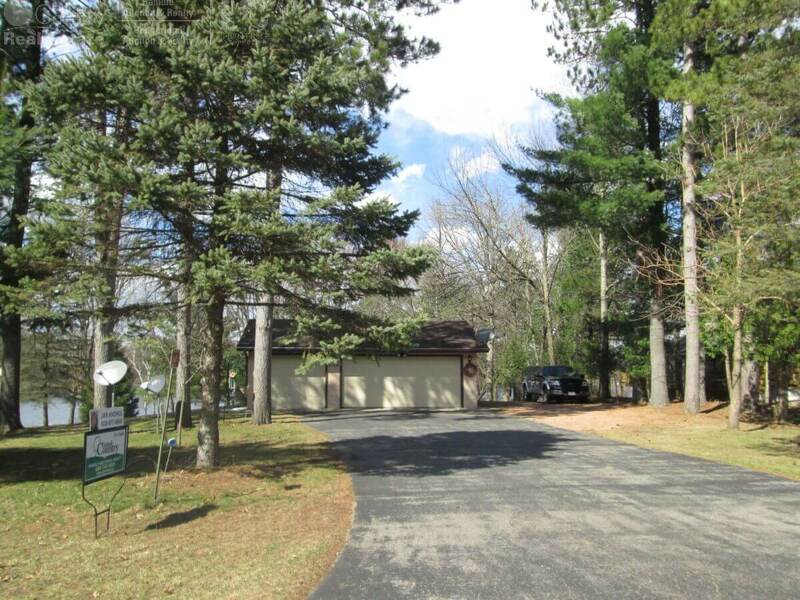 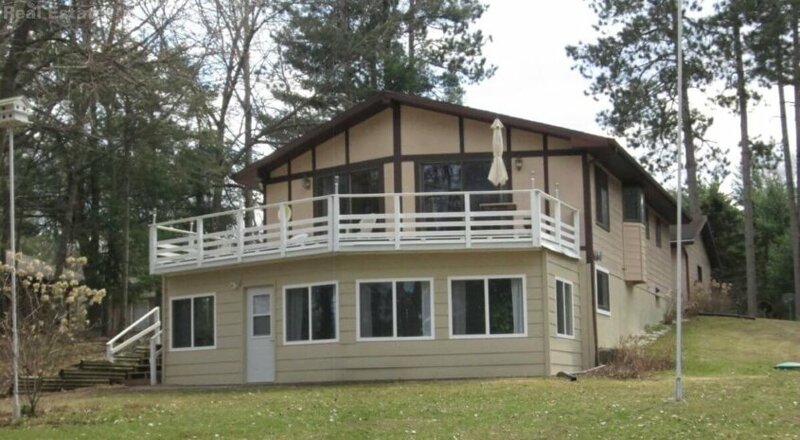 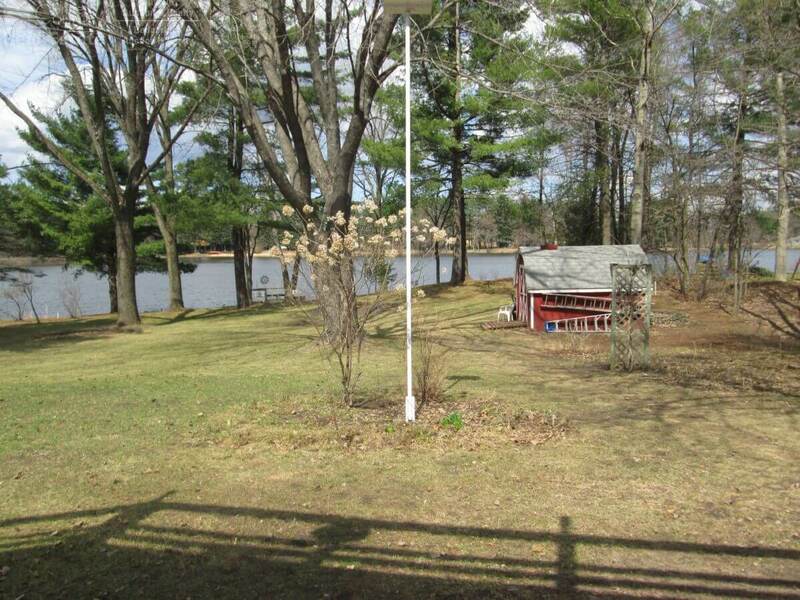 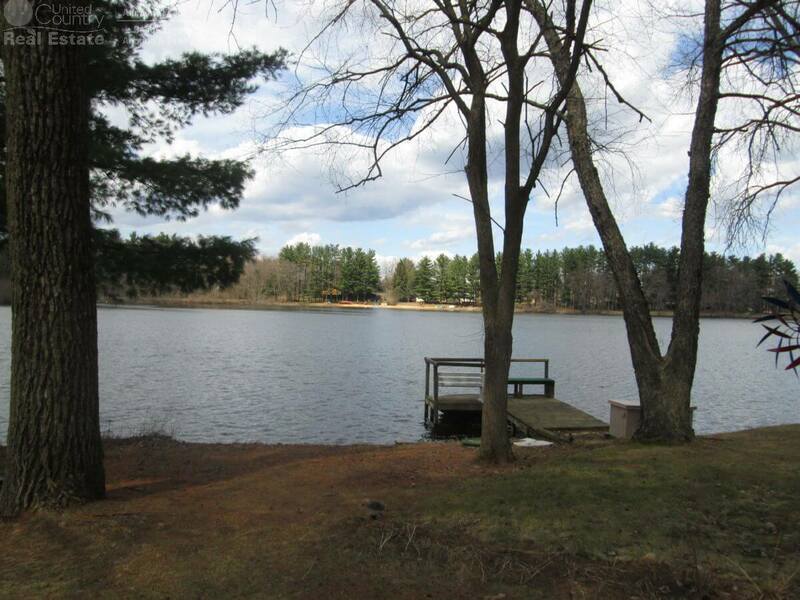 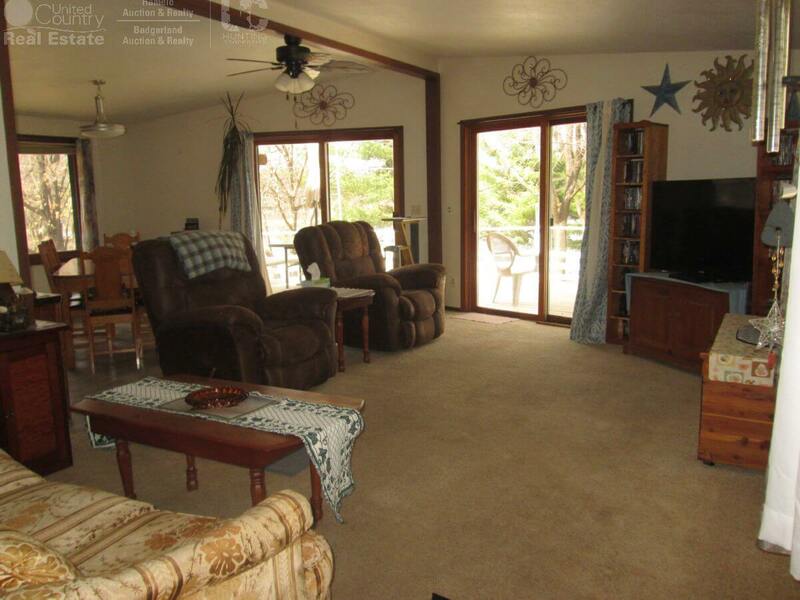 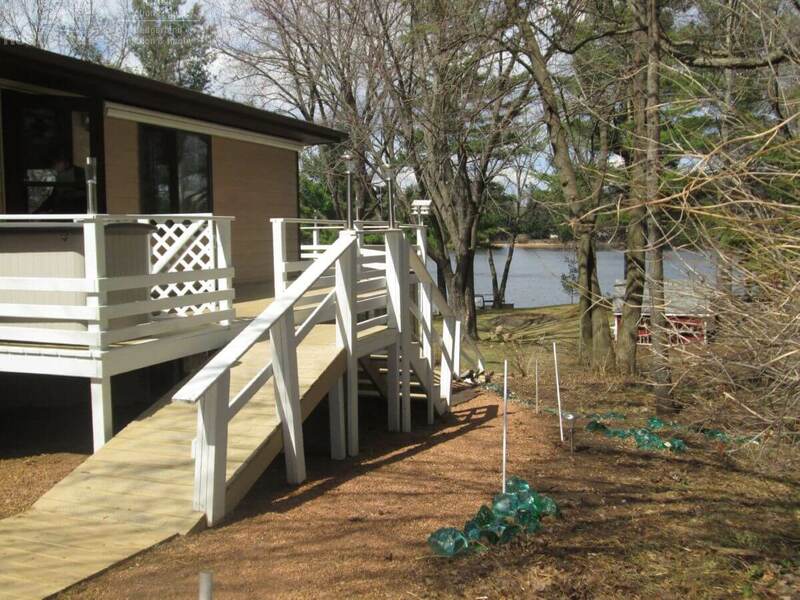 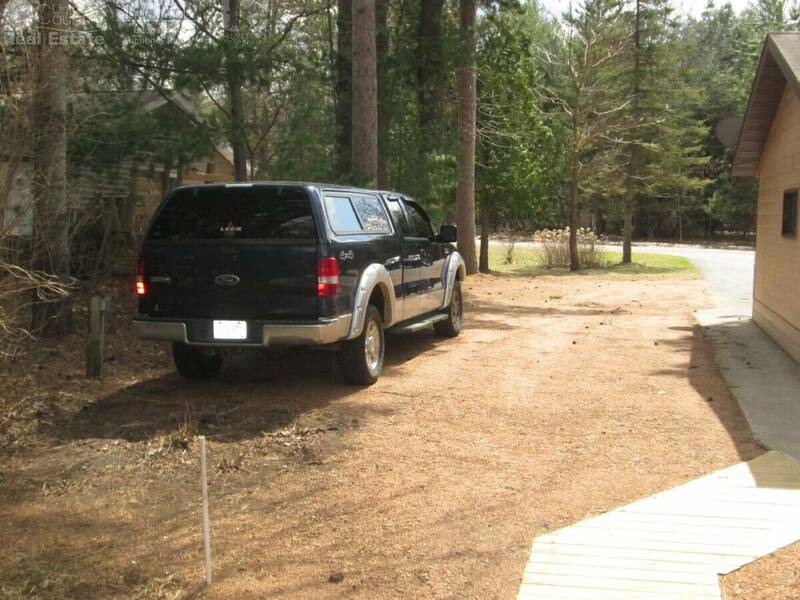 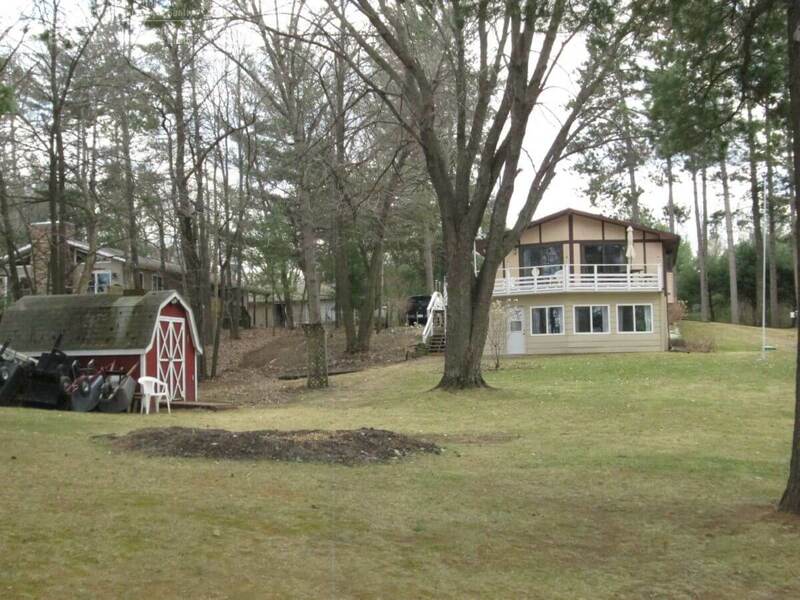 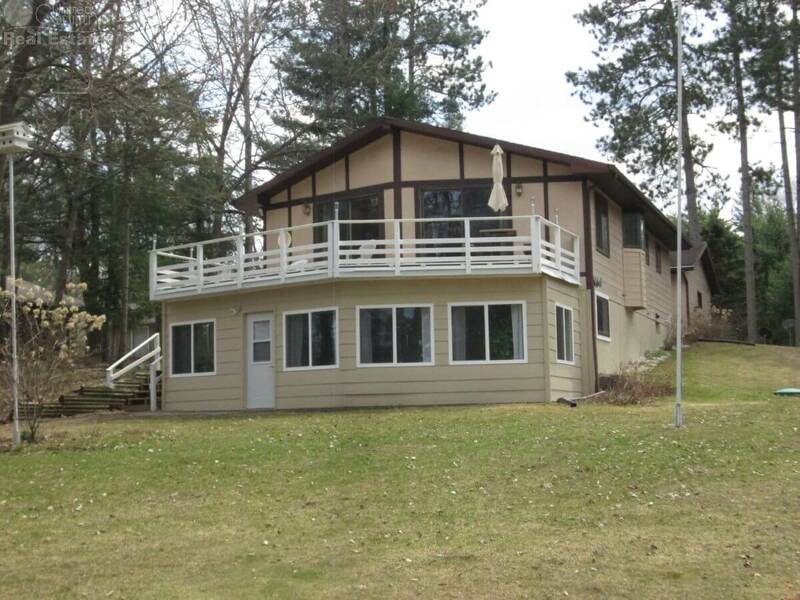 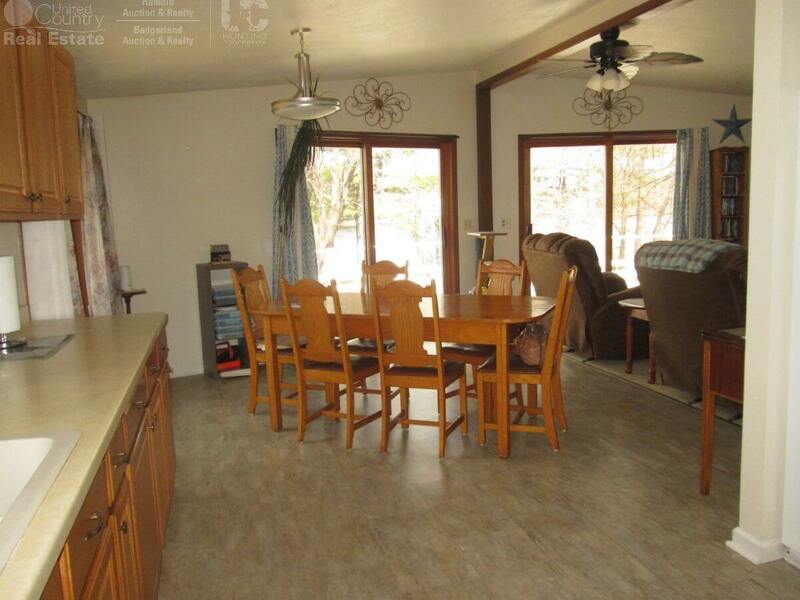 Walkout to level frontage on the lake and per to enjoy the fishing or roast marshmallows around the firepit. 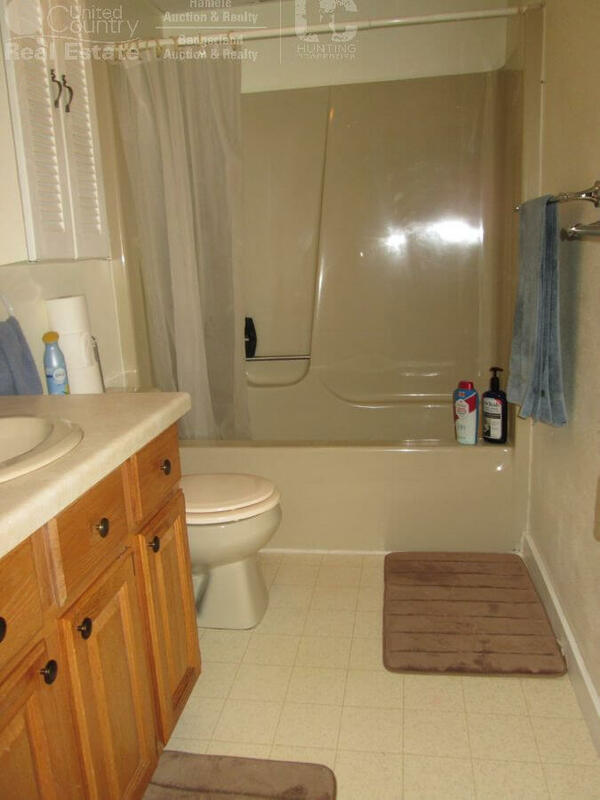 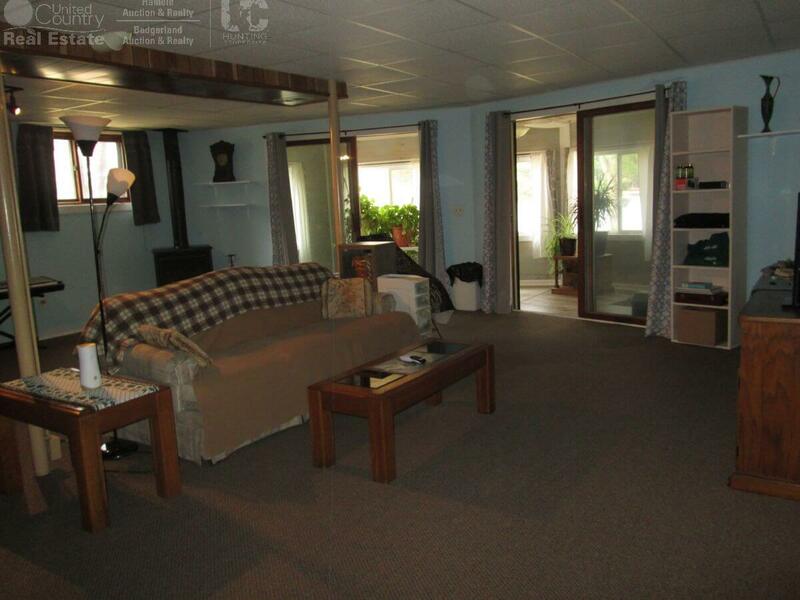 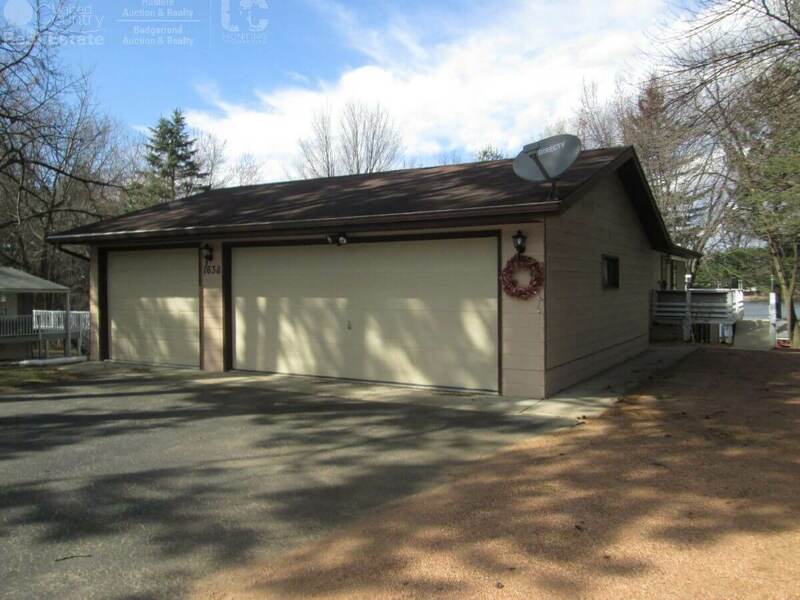 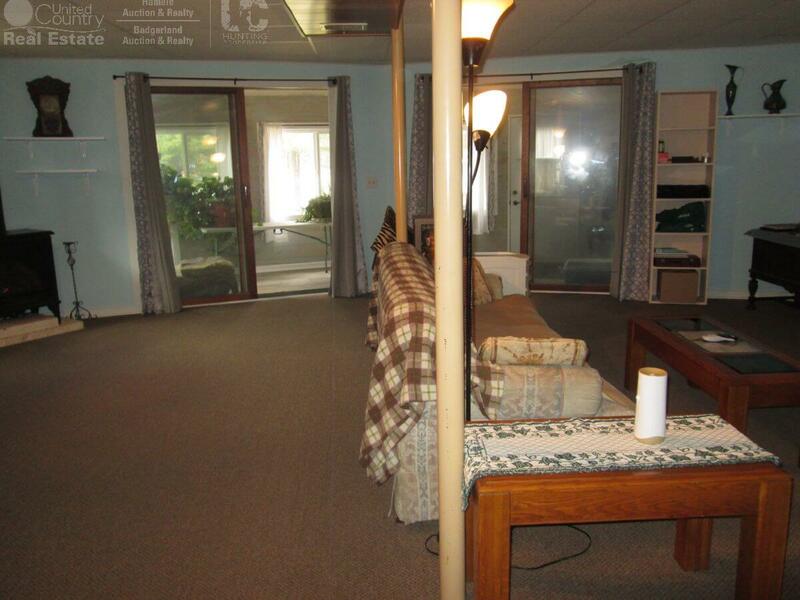 Putter in the 3 car garage or storage shed, plenty of room for all of your toys PLUS extra parking.